 At Brigitta Furcsa Photography, we're specialized in Newborn, Child and Family Portrait Photography. 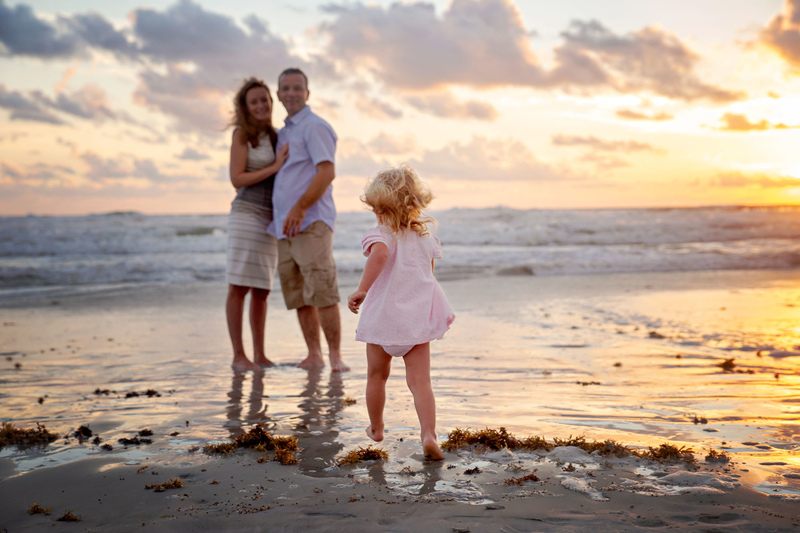 Documenting the chapters of your family’s story through pictures, gives your children a sense of belonging. It is often a mother’s responsibility to be the family’s historian. 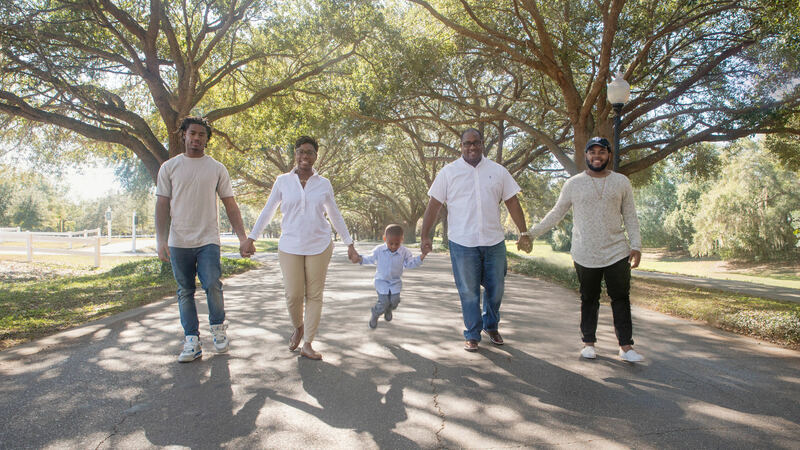 Investing the time and resources to capture your family’s history, is a precious gift to your children. 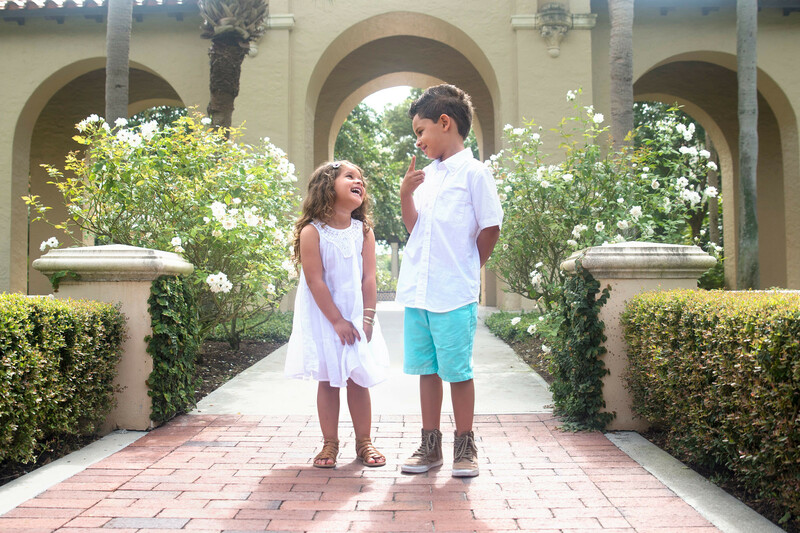 When a child sees themselves, as well as your family, in photos hanging on the walls of their home, it gives them a sense of value and belonging. Not only are they special but they are a part of something bigger than themselves. A family. 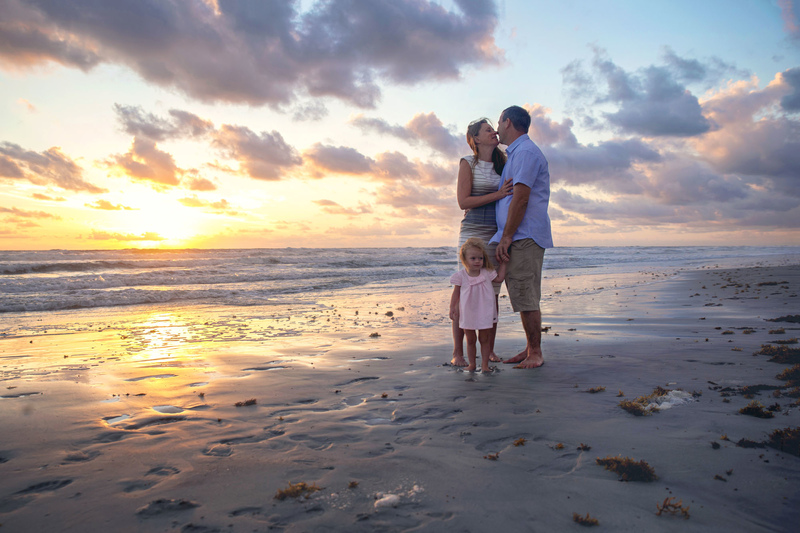 As a photographer, my ultimate goal is to showcase the intimacy shared by you and your family and to provide a full service photography experience, from planning your session to getting your customized artwork. I put my skills and experience to create stunning, professionally edited images and beautifully composed fine art pieces that you will be thrilled to surround yourself with, and proud to share with family and friends. Pre-session consultation with me either in person or by phone call where we discuss what you want (15-30min). I am happy to discuss all options personally, but for any cases phone or skype consultations can also work well. 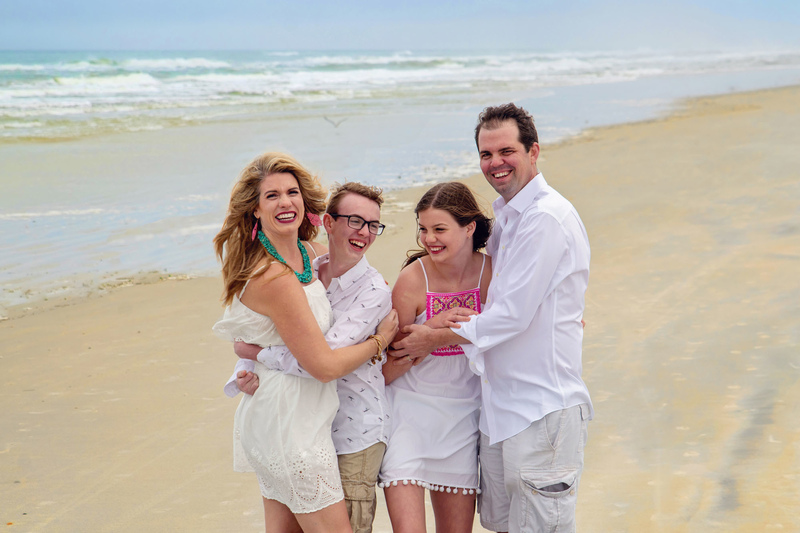 We will plan a day for your session and this will take place either at a chosen location or in our studio. I work personally with you one-on-one to customize the session style best suited for you. 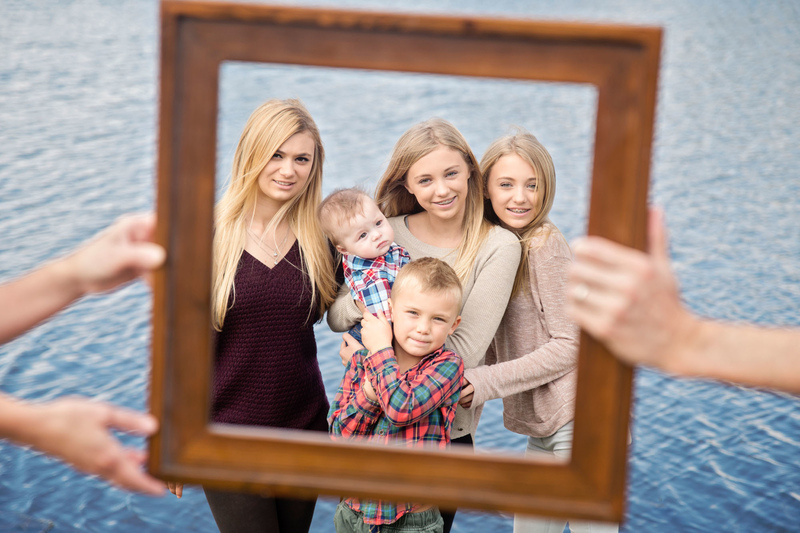 Your family photo session can take 1-2 hours, depending on what we've planned and all circumstances. I think the session is over when all images are captured we wanted to. 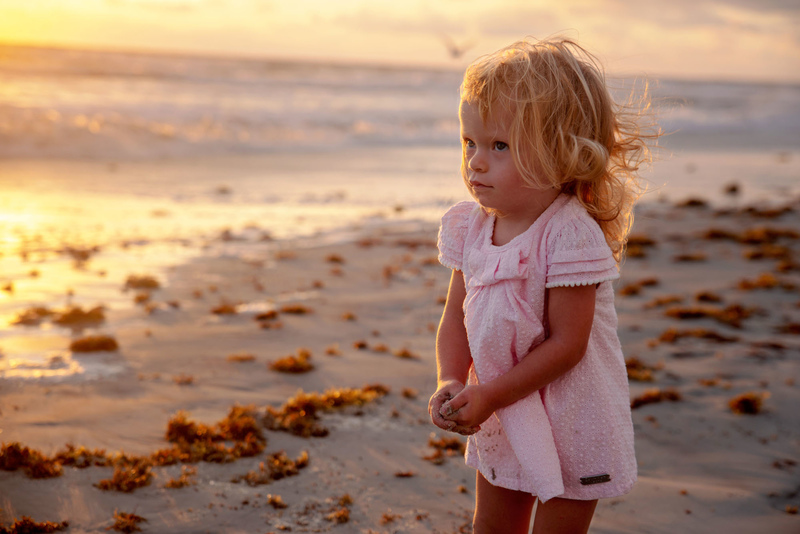 Some children need more time to be getting into the photoshoot, some are really into it and getting tired soon. The flow of the session will be adjusted to your needs. One week following your session I schedule an appointment for you to view and select your images. I will review all images with you and show you product options, discuss retouching and help you with your order. I take all the work out of ordering and guide you every step of the way so you end up with ready-to-display products. It takes 3-4 weeks to get your wall art and albums that will be personally delivered to your home. Print products, Albums, Wall Art, Digital files, Upgrade to more images - these options are all available. You are welcome to choose from my collections or order A'la Cart. There is no minimum purchase requirement, only purchase what you love. All matching digitals are included with the products ordered. Contact me for more information, detailed package options and pricing. Let's schedule a quick 10 minute, no obligation phone consultation to visit more about what you are looking for and all the details so I can provide a more accurate quote! 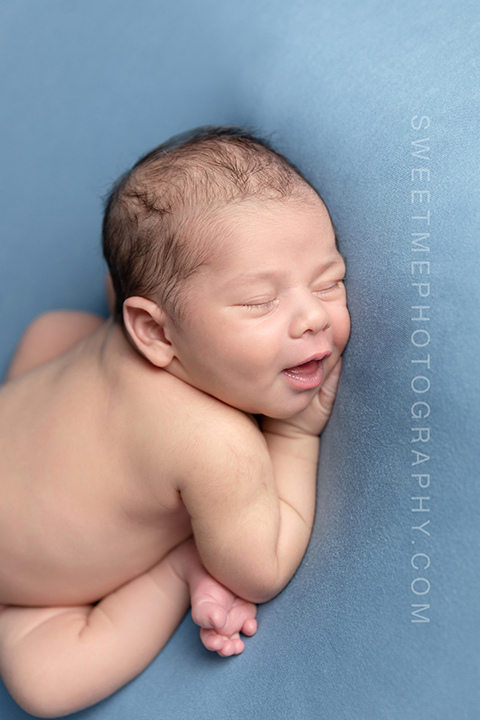 I photograph newborns exclusively through Sweet Me Photography (www.sweetmephotography.com), an affordable in-home newborn photography service that brings the entire newborn studio to the comfort of your home! 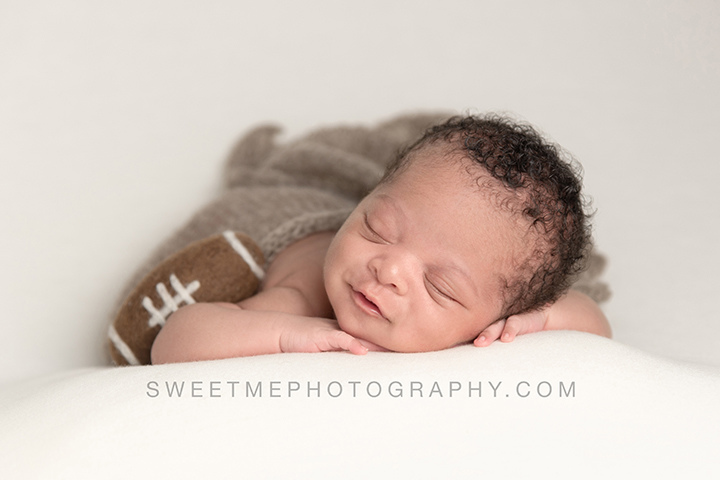 To learn more or to book a session, please visit www.sweetmephotography.com and submit an inquiry. The ideal time for a session is when your newborn is between 5 and 14 days old, so the sooner you pre-book the better. 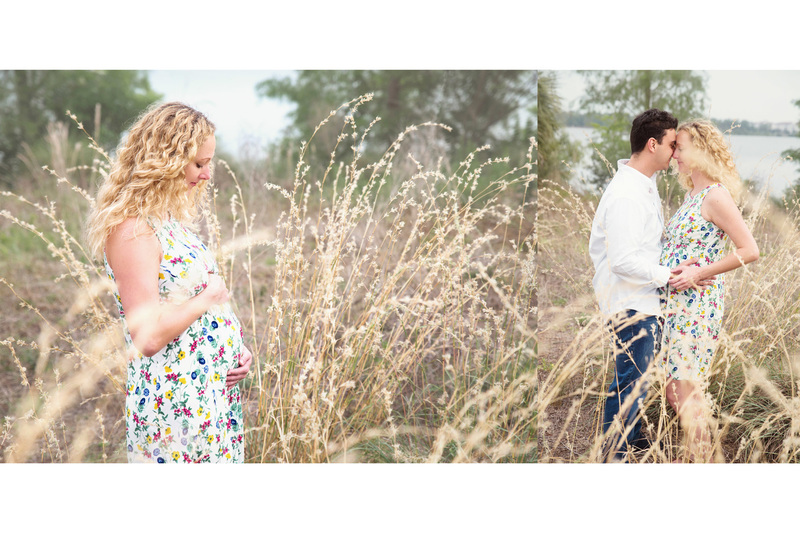 Be sure to mention my name "Brigitta" as the referral so I can be scheduled to photograph your baby. You can contact me for any questions! Ready to book or just want to learn more?